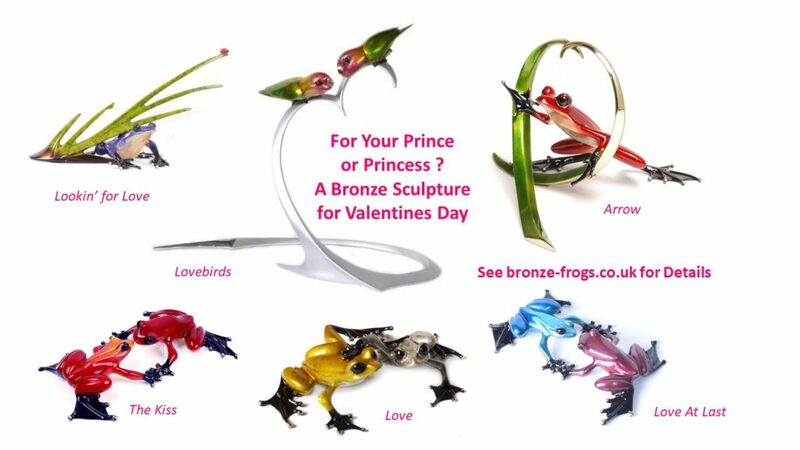 Tim Cotterill, the Frogman, has created a wide selection of stunning limited edition bronze frog and bird sculptures with a Love theme for a Prince or Princess. 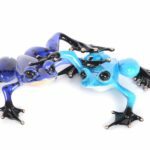 This entry was posted in Bronze Sculpture, Valentine and tagged tim cotterill by Bronze Frogs. Bookmark the permalink.